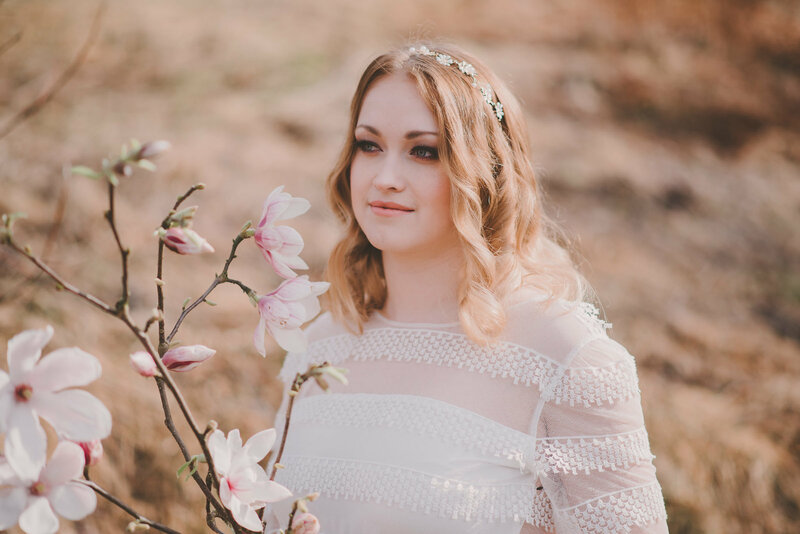 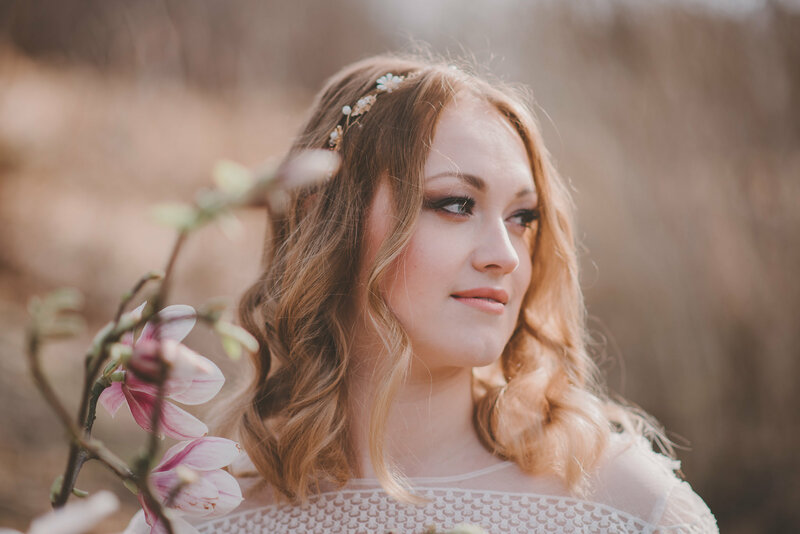 We explore three wedding trends today with this stunning shoot by BEST DAY EVER Events and Anouk Fotografeert. 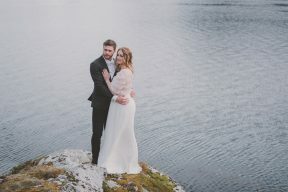 Firstly let’s talk Elopements which are really rising in popularity. 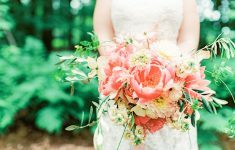 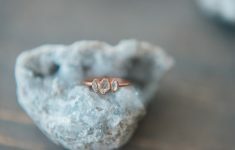 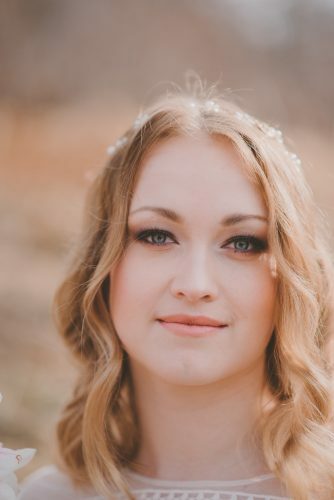 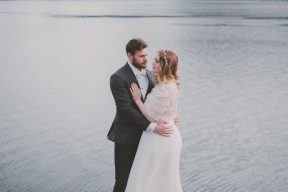 Whereas the traditional sense of an elopement would mean the two of you eloping to be married, the modern elopement that so many couples are opting for is where you would include your nearest and dearest for a super intimate wedding. 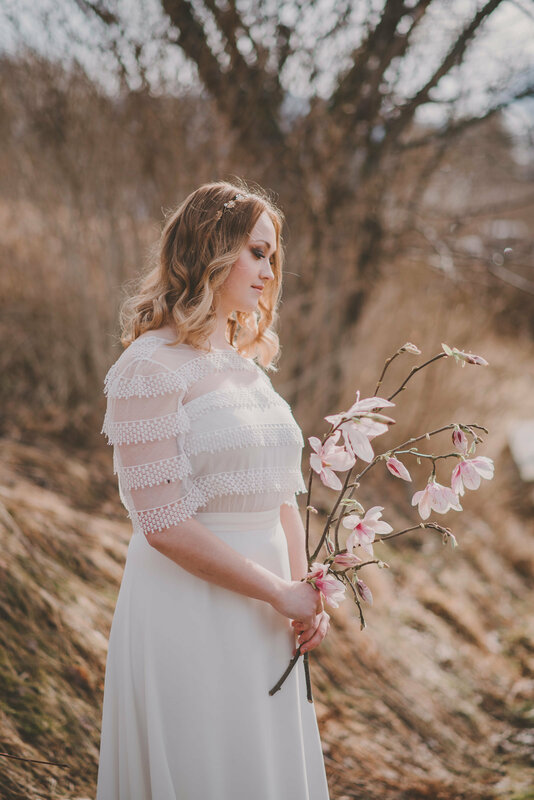 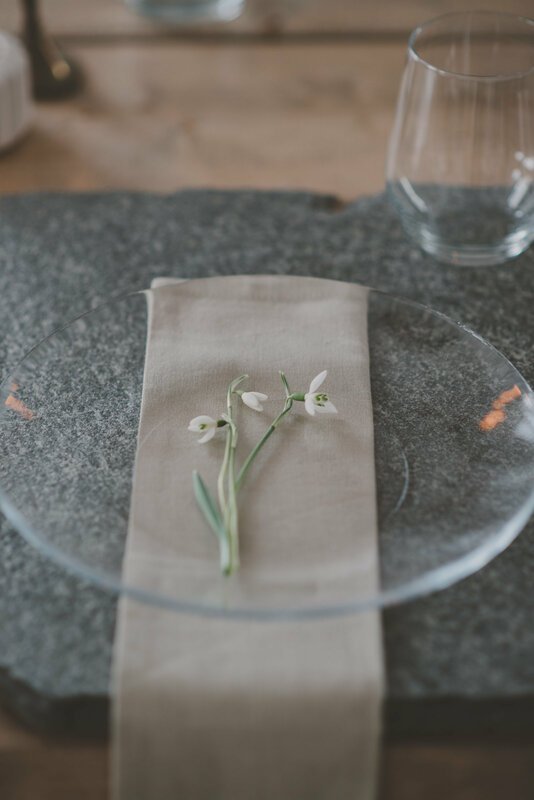 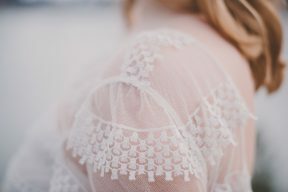 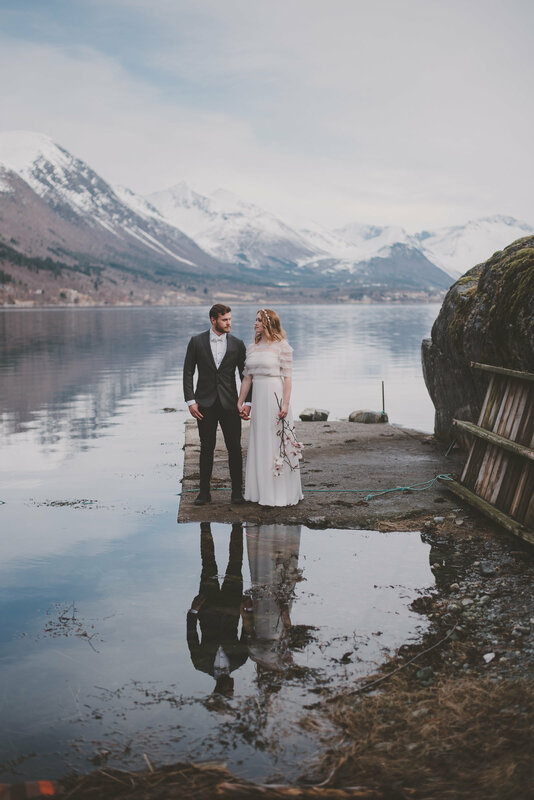 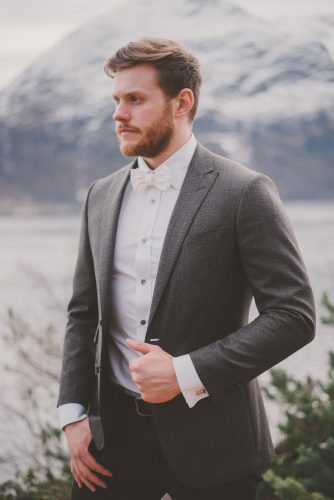 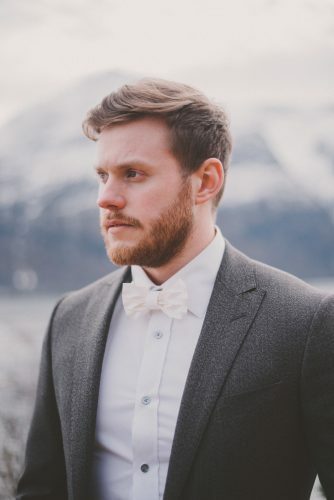 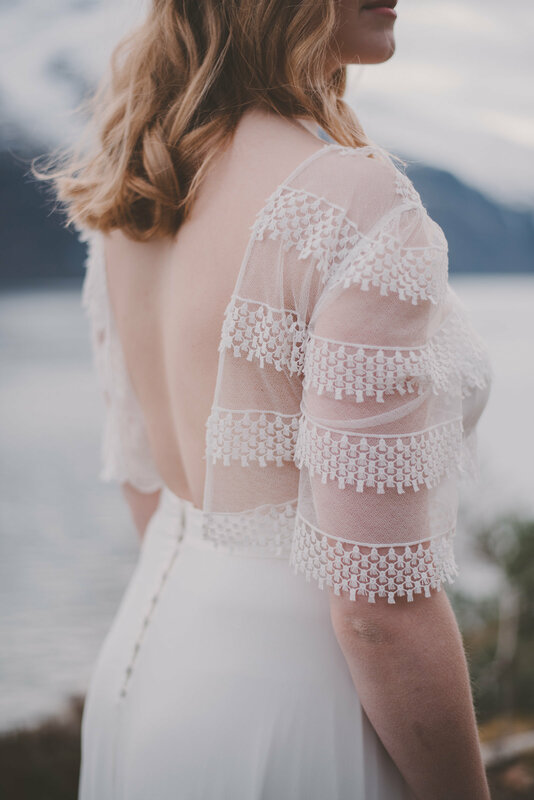 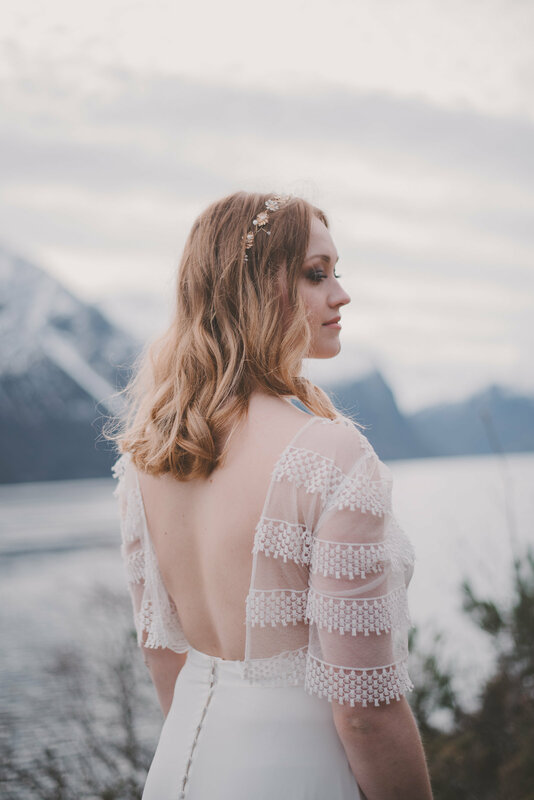 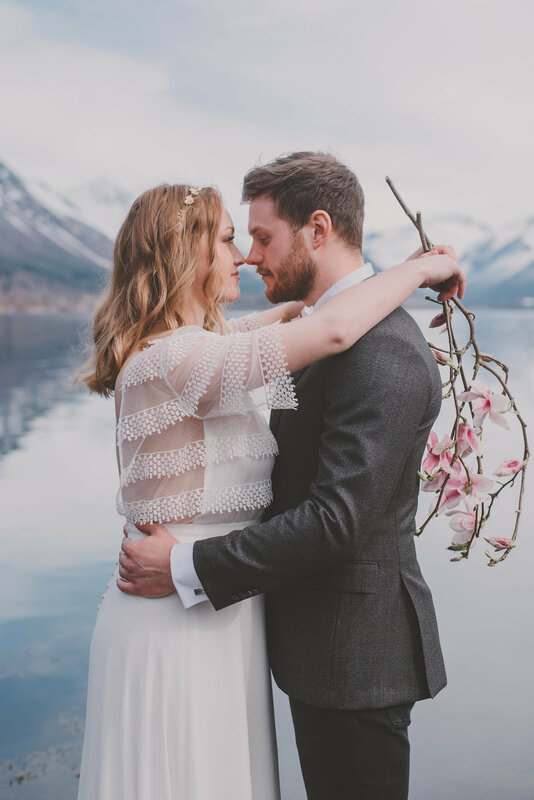 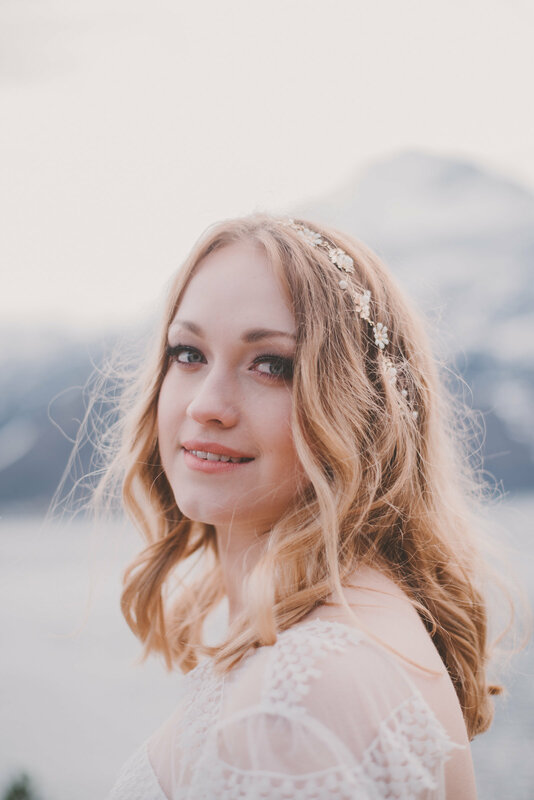 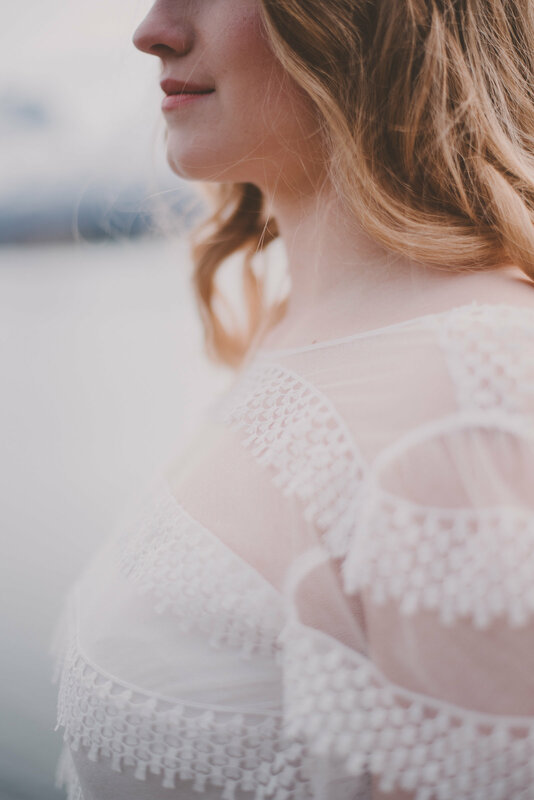 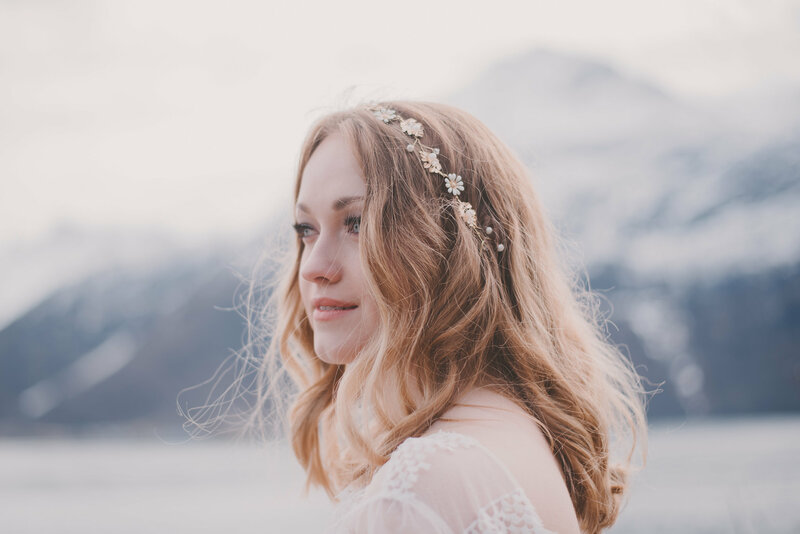 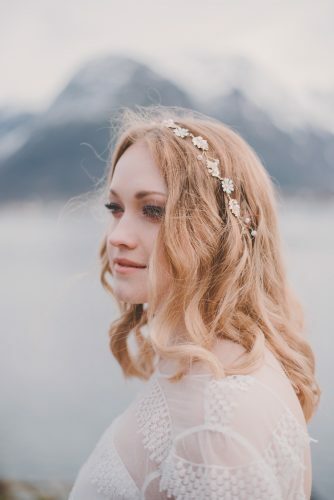 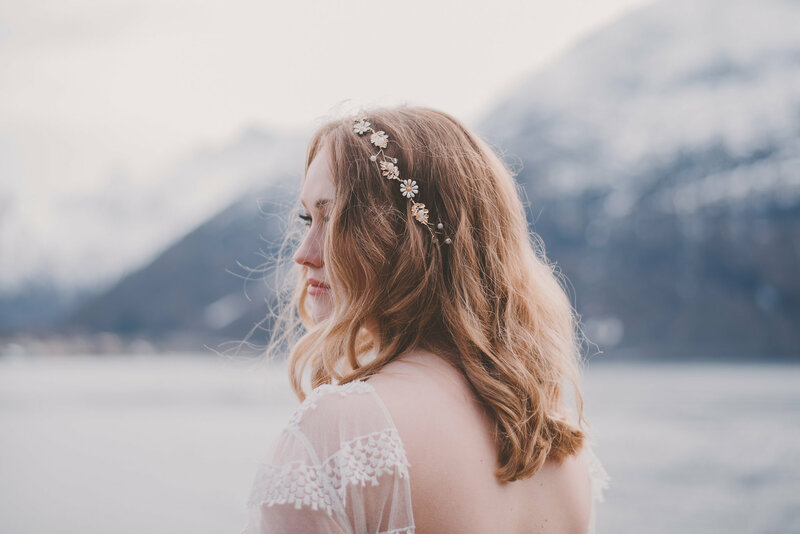 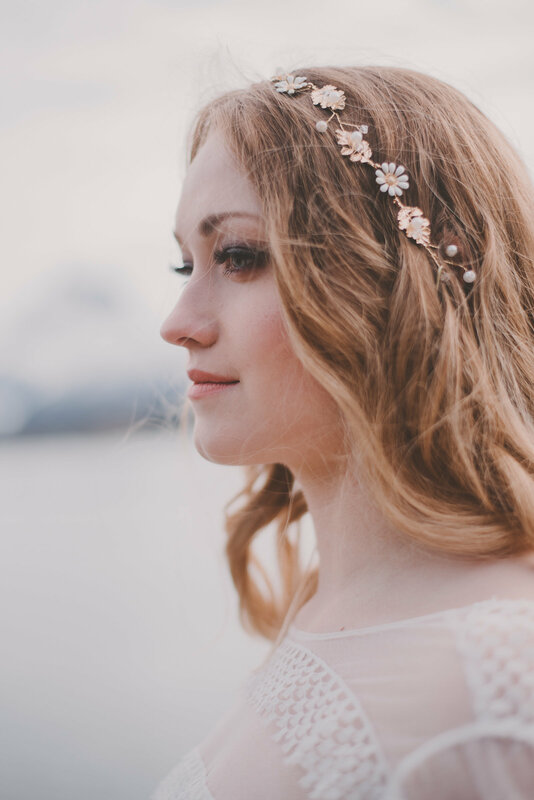 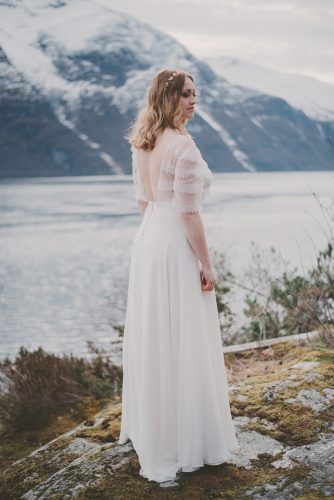 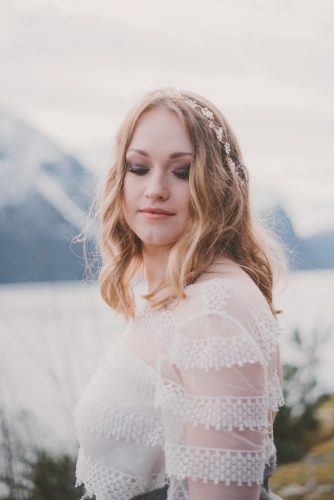 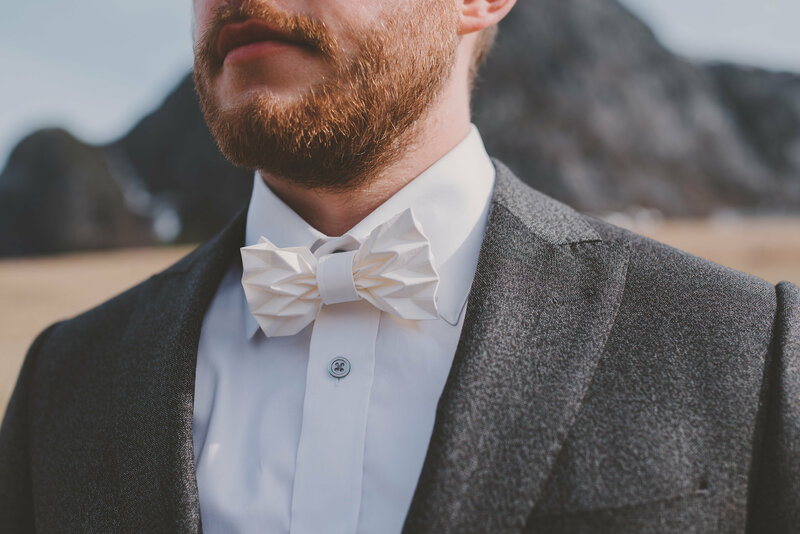 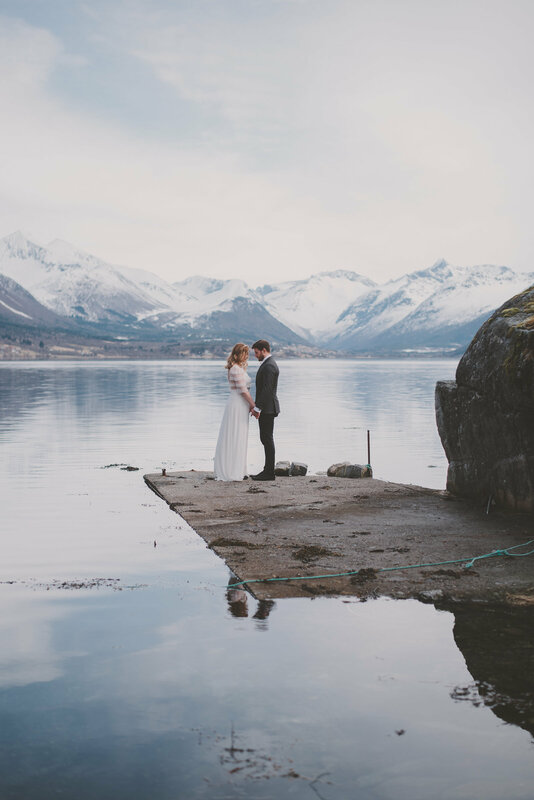 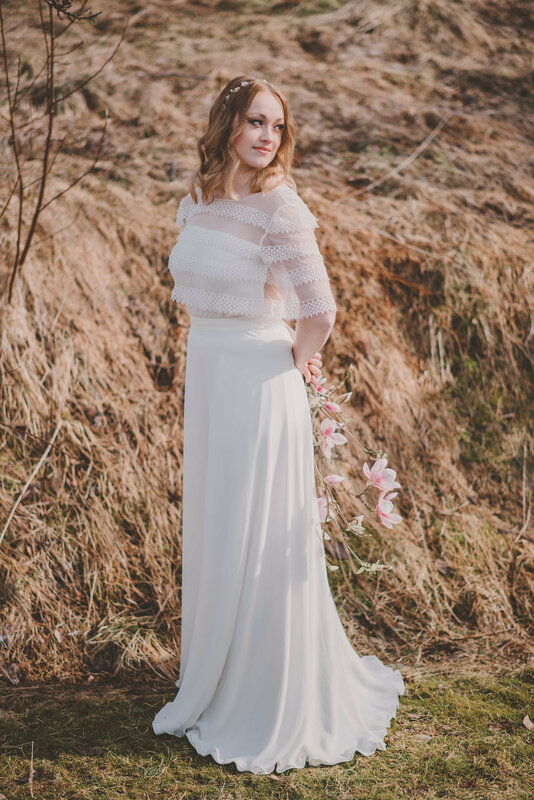 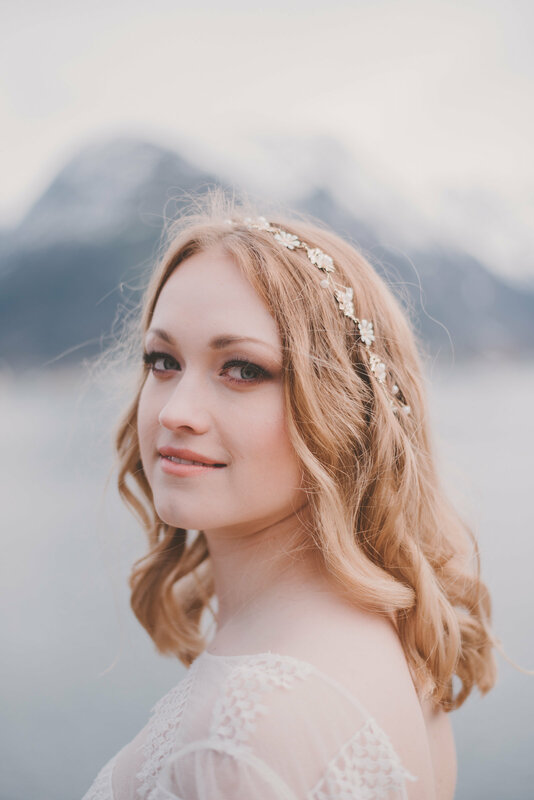 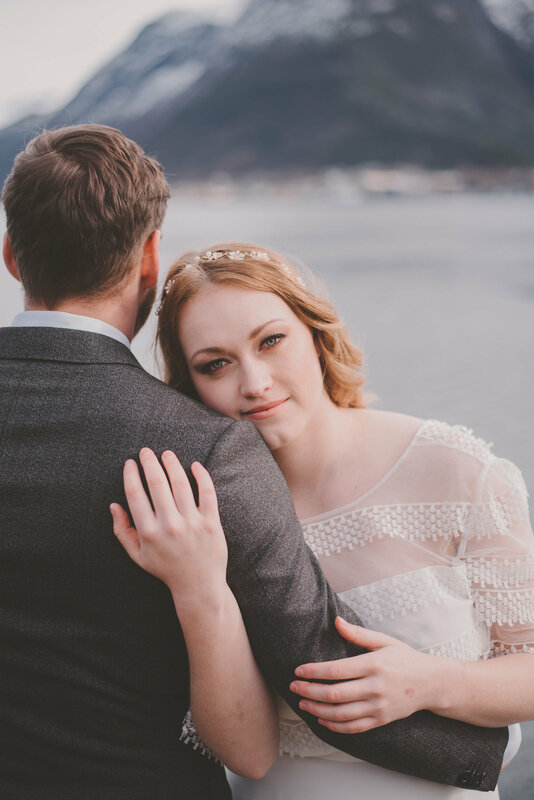 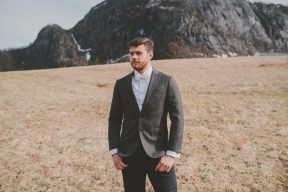 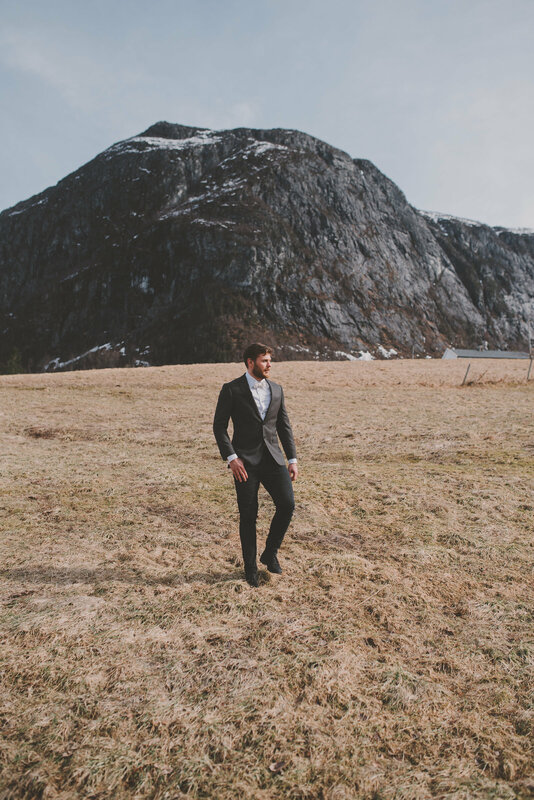 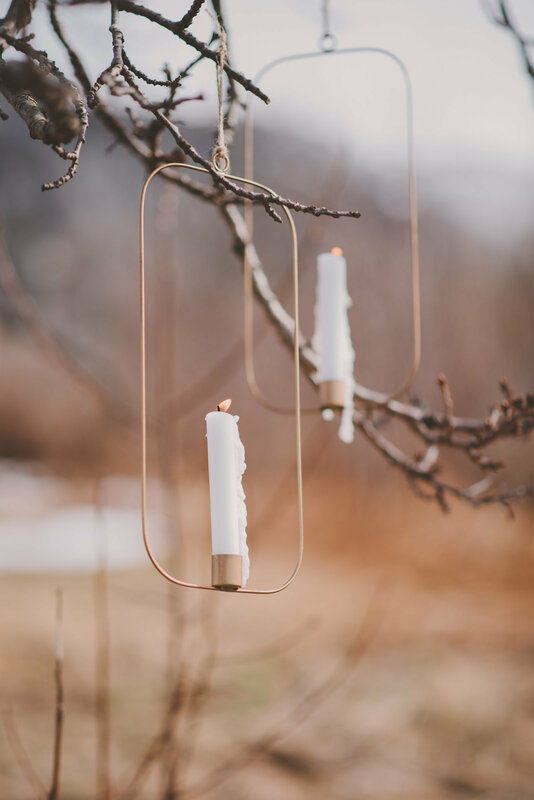 This shoot explores the elopement idea in the majestic setting of Norway. 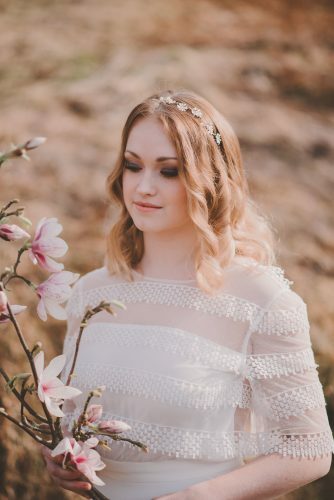 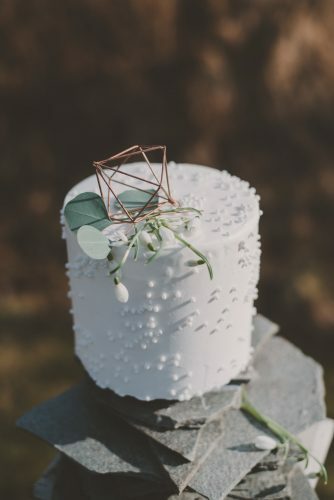 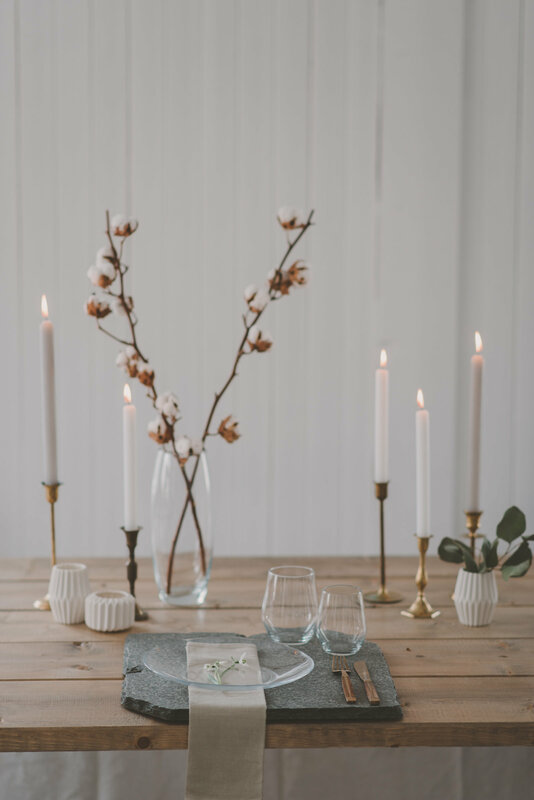 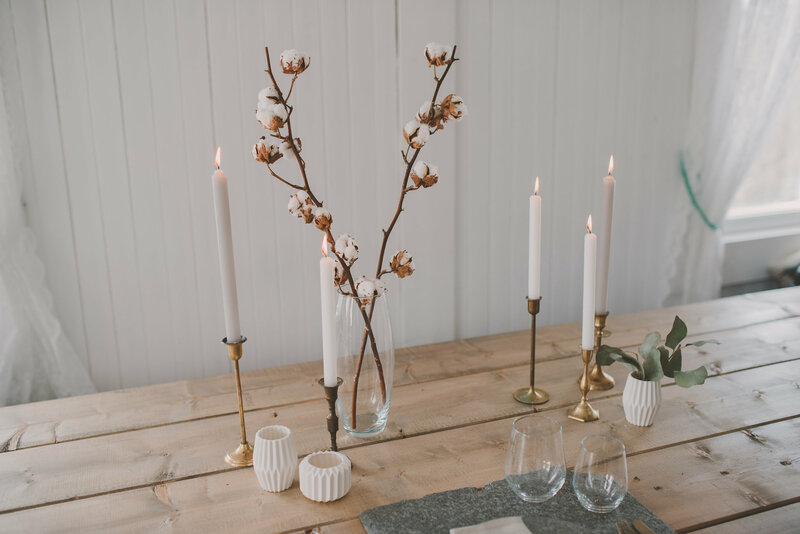 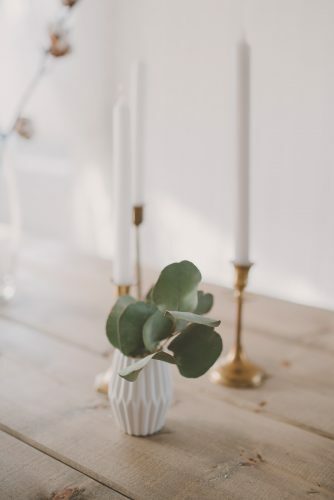 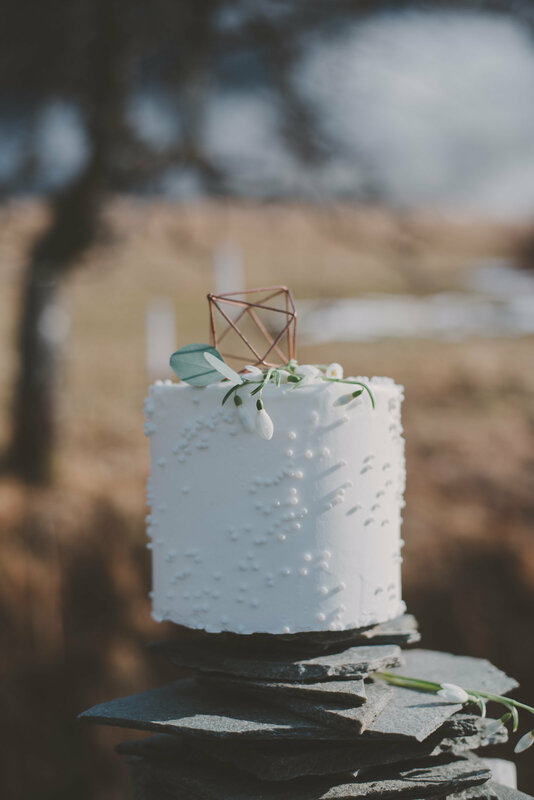 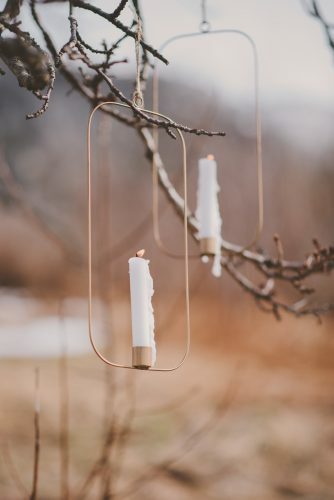 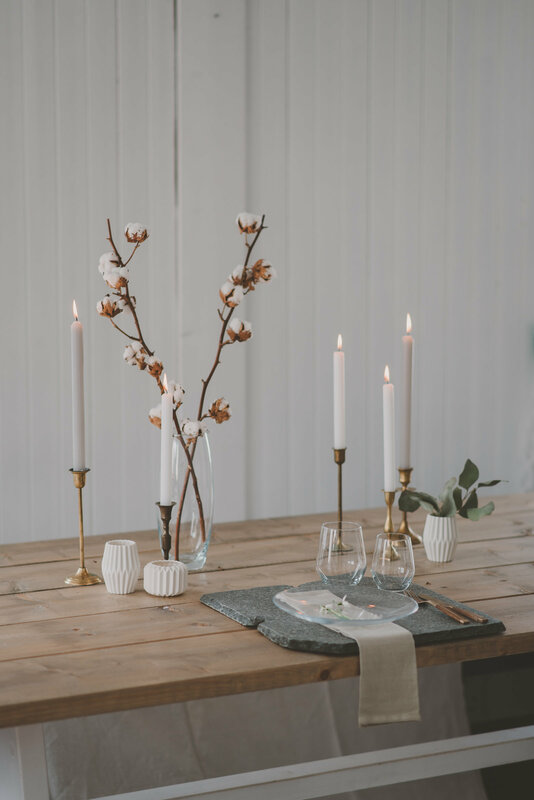 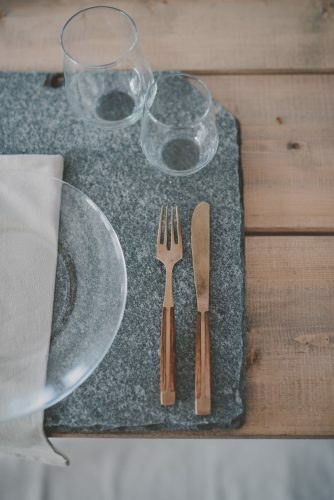 The other two wedding trends featuring in this shoot and which we’ve spotted on the rise is; 1. the come back of the rustic style but with a more modern and chic twist! Think mixing organic elements and natural pieces. 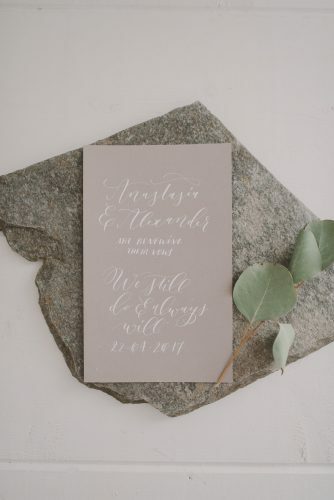 And number 2. is the Minimalist wedding style. 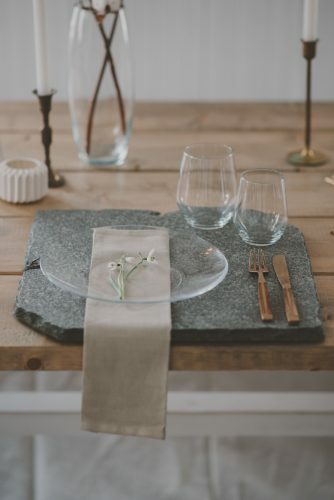 A really contemporary design with considered pieces and lots of room to breathe, This style mixes so well with a wide variety of other styles too including industrial luxe, organic and even fine art genres.